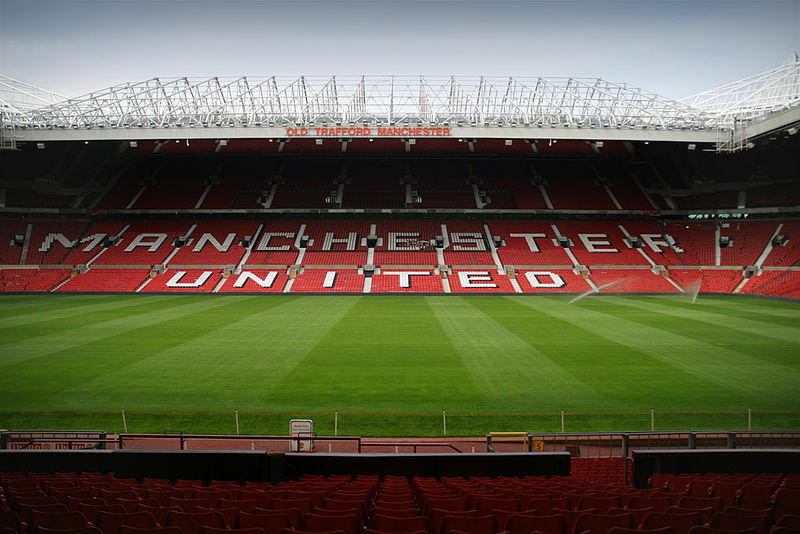 Manchester United will have to produce another spectacular European away night when they face FC Barcelona in a few hours. Ole Gunnar Solskjaer’s side suffered a 0-1 loss courtesy of a Luke Shaw own goal at Old Trafford. To compound matters, they are in the midst of a slump. 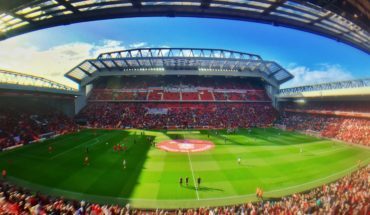 But in a way, as we have seen with the Manchester Reds this season, the team might well perform better with their backs to the wall and similar to the scenario before the return leg in Paris, where not many had given them a chance, they will once again start tonight’s game as distant second favourites. Alexis Sanchez and Nemanja Matic have travelled with the squad and could play a part in the proceedings. Ashley Young was suspended in the league and will be back for this tie, having recharged his batteries. Luke Shaw is suspended for this tie but was seen with the squad flying to Barcelona. Ander Herrera, meanwhile, is out. David de Gea will start in goal. The Spaniard will be expected to play a crucial role as a clean sheet will give United a better chance to progress to the next round as they can then focus on scoring the elusive goal which is the bare minimum needed. 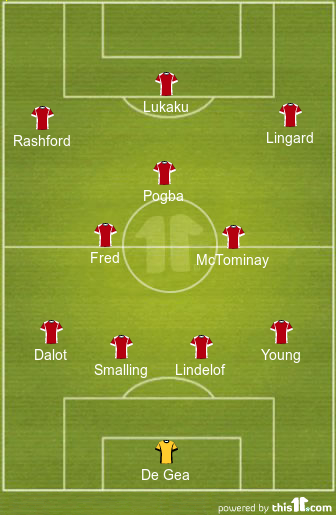 Ashley Young should start at right-back and even though it is not the best case scenario, Diogo Dalot might be deployed on the left where he will be tasked with keeping tabs on Lionel Messi. 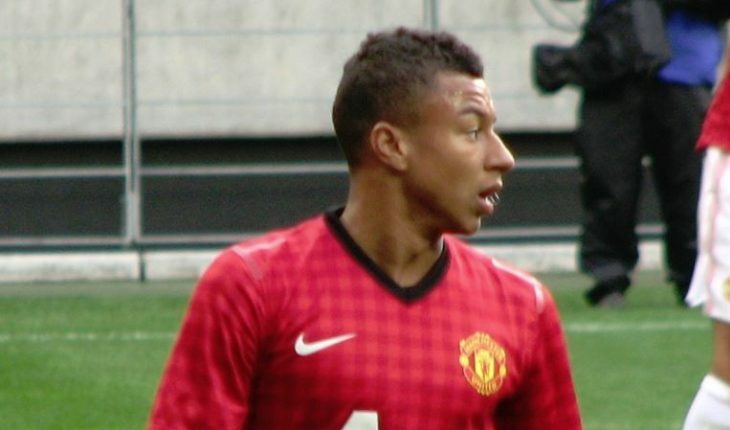 Young’s lack of pace might play a part if such a decision is taken by Ole. Nemanja Matic is unlikely to make an immediate return to the starting XI given the form of the other midfielders ahead of him. 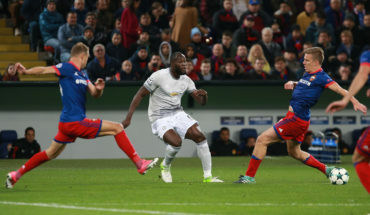 Scott McTominay and Fred should take up roles in central midfield while the enigmatic Paul Pogba will start in a slightly more advanced position. Jesse Lingard is expected to start on the right while Marcus Rashford could line up on the left-wing with Romelu Lukaku going through the middle. Anthony Martial is someone Ole might look to utilise later on as the game progresses. An ardent sports lover who loves to sleep, eat and watch Manchester City play. In that order.